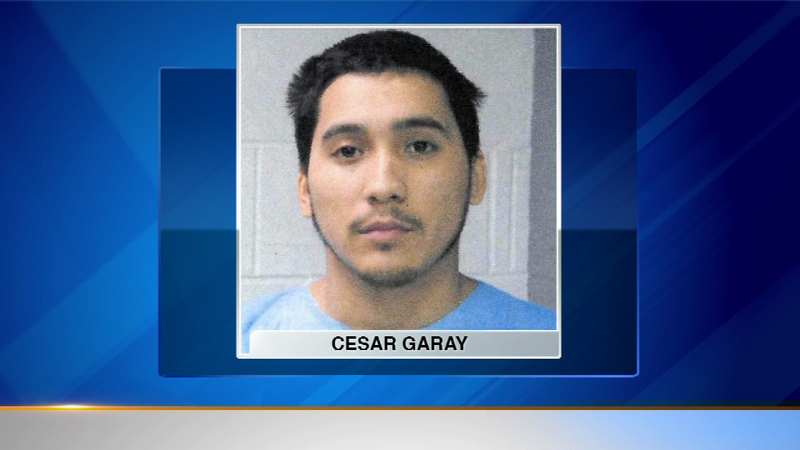 ROSEMONT, Ill (WLS) -- Charges have been filed in the murder of a suburban teenager. Friday night, 14-year-old Patrick Boswell was found dead outside of an apartment building in Rosemont. He had been shot in the head. Cesar Garay, 20, is charged with first-degree murder and is due in bond court Tuesday morning.